Complete all sections of this application. Indicate with N/A if a question does not apply. To be eligible for consideration completed applications must be received by the Sisters of Nia, Inc. Scholarship Committee by April 30, 2019 by 12:00 midnight. Applications will only be accepted electronically. If you have questions about the application or qualifications, please feel free to email Synthia Smith at smith@sistersofnia.org OR D'Karla Assagai at dassagai@sistersofnia.org. Sisters of Nia, Inc. Scholarships will be awarded to students who are planning to enter post-secondary education, i.e.college or technical, trade, or vocational school; Scholarships may also be awarded to students choosing to enter into the military. To be eligible, applicants must be a Sisters of Nia, Inc. alumni in good standing; OR have participated in at least 1 Nia event. *If you are not Nia alumni, type N/A. *If you are a Nia alumni, type N/A. If you have only attended one high school, enter N/A. If you did not attend more than two high schools, enter N/A. List name of school & state OR N/A if not attending college. Type N/A if you do not plan to attend college. Please list the community service activities in which you have participated. Please tell us about your participation with school and/or community clubs, organizations, and athletics. Please list your awards, honors, and achievements from high school. These can be academic or community based. Include the year and grade level for each award on your list. Upload more awards, honors, and achievements. Please respond to each prompt with a maximum of 125 words. We recommend you type your response in Microsoft Word, then cut and paste into your application. This will allow you to check both spelling and grammar before submitting your application. Career Goals: Describe your career goals. How do you see your career choice as a benefit to the community? 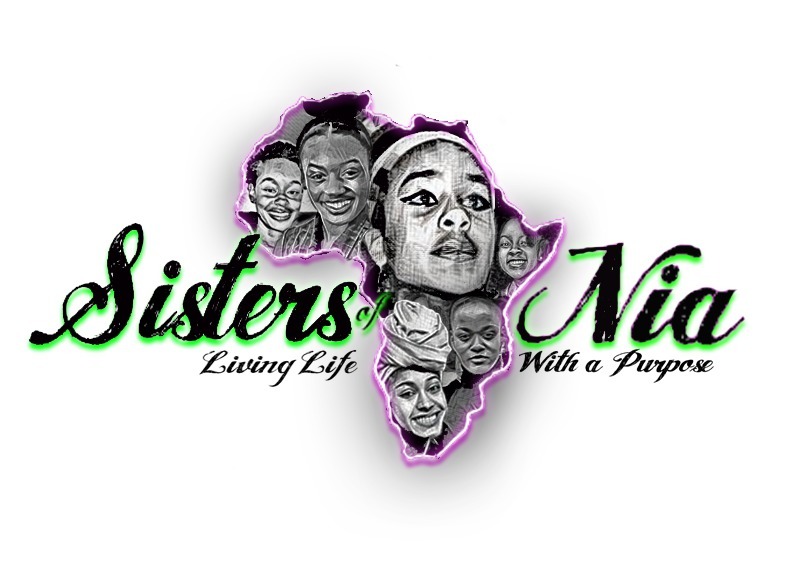 Impact: Knowing the objectives and mission of Sisters of Nia, how do you envision using your gifts, talents, and abilities to impact the community and live your life with purpose? Please provide two letters of recommendation, which can be from a school counselor, advisors, teachers, coaches, employers, or other adult individual supporting your application and qualifications. Your letters of recommendation should provide information that will enable the Sisters of Nia, Inc. Scholarship Committee to evaluate your suitability for selection as a scholarship recipient, such as: (a) personal character; (b) academic, trade, or vocational school grades, skills and abilities; (c) leadership abilities and possibilities; (d) communication skills and abilities; and (e) other factors that they feel shows your desire and initiative to better yourself.